A special horse brought Jessica Lawson and Hannah Phillips together 10 years ago. Eben was originally Lawson’s horse, but she entrusted him to Phillips, and over time, the women began to develop a close friendship with each other as they loved and cared for Eben. When they experienced the devastating loss of Eben, their relationship became even stronger, and a business partnership was soon born. So impressed with how Phillips had cared for Eben, Lawson approached her friend with the prospect of managing their own barn together. 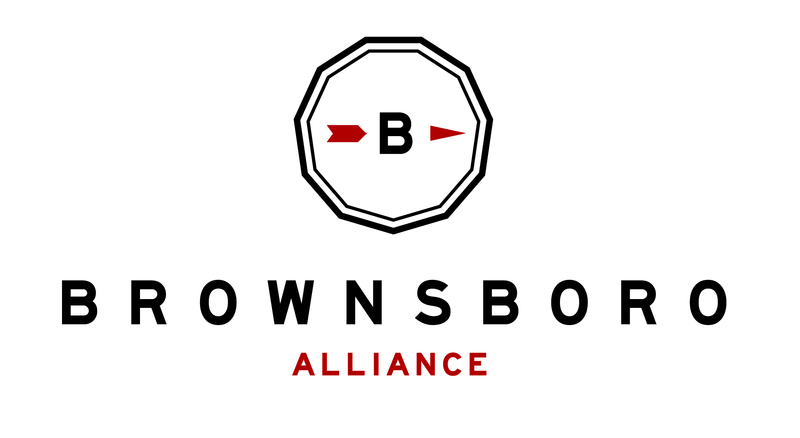 An opportunity in Brownsboro, Kentucky turned the women’s dream into a reality. Over 80 years ago, Aspiring Heights was a dairy farm, and since then it has undergone several transformations. Most recently, the farm was home to Icelandic horses, a smaller breed known for their five gaits and strict breeding requirements. As the previous tenants closed their doors, Phillips reported that the landlords really wanted the barn to thrive. When they found Lawson and Phillips, two dreams came together. 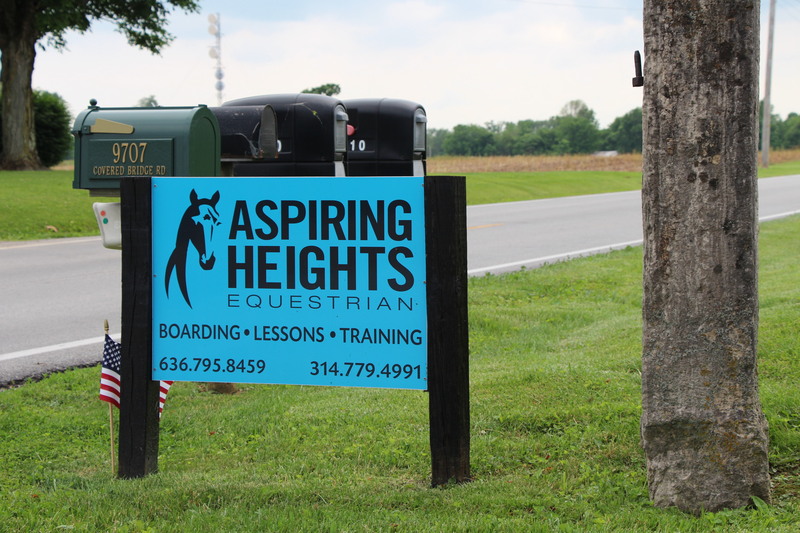 Today, Aspiring Heights Equestrian is a quality equine facility, offering exceptional horse care, boarding, training, and riding lessons. When Lawson and Phillips first acquired their new space, they immediately saw great potential, but there was a lot of work ahead for them. They found the conditions less than ideal, and in some ways unsafe for their horses. Frequent turn-over of tenants in the past 15 years had taken its toll on the facilities. 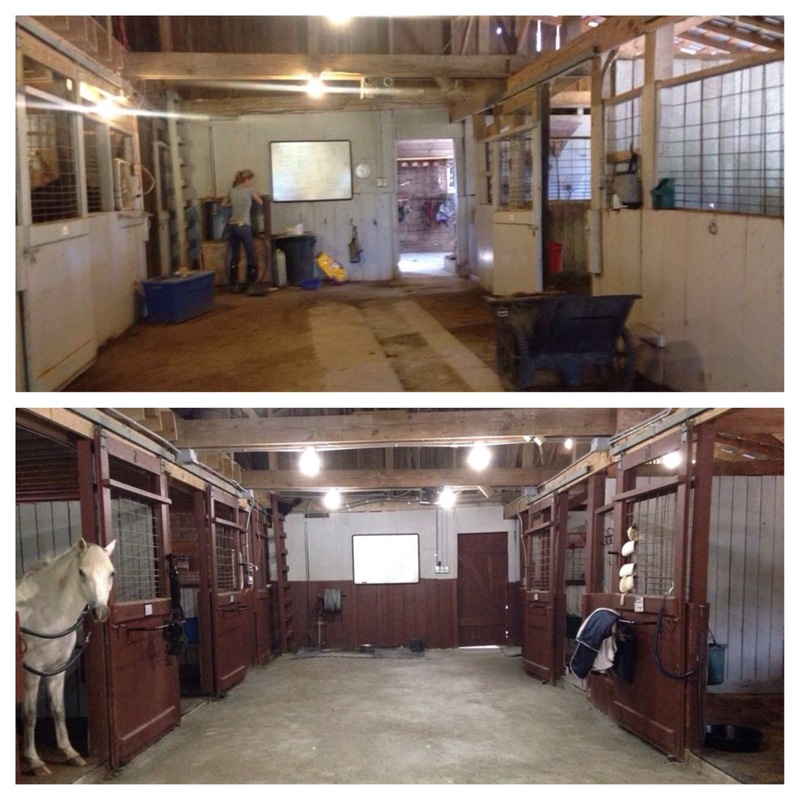 The very first thing Lawson and Phillips did to improve the barn was to have the electricity throughout completely renovated and professionally reinstalled, eliminating the previous fire hazards and creating a bright, safe, and welcoming space for horses and their owners. 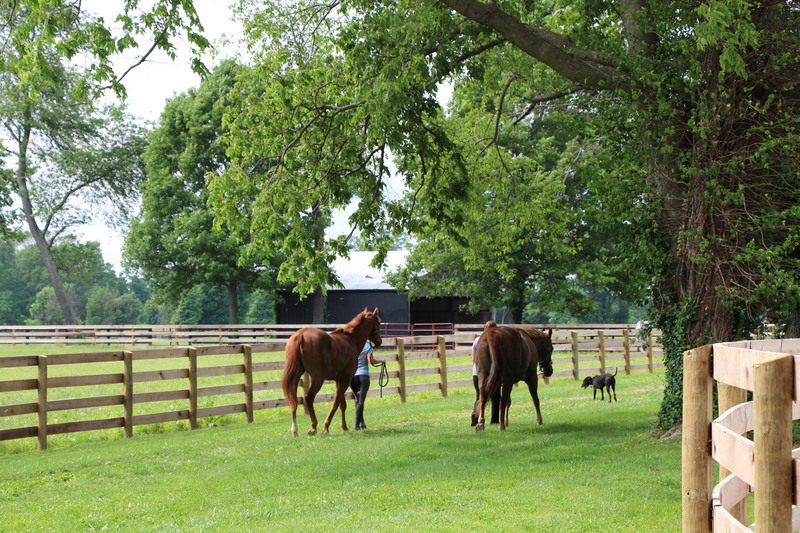 Phillips explained that they really stress the safety of the horses and want their clients to know that Aspiring Heights provides the best care for its horses. In addition to top of the line electricity, each stall is equipped with clean fans, as well as custom-cut, professionally-installed floor mats. The barns and stalls have had new coats of paint on every surface. 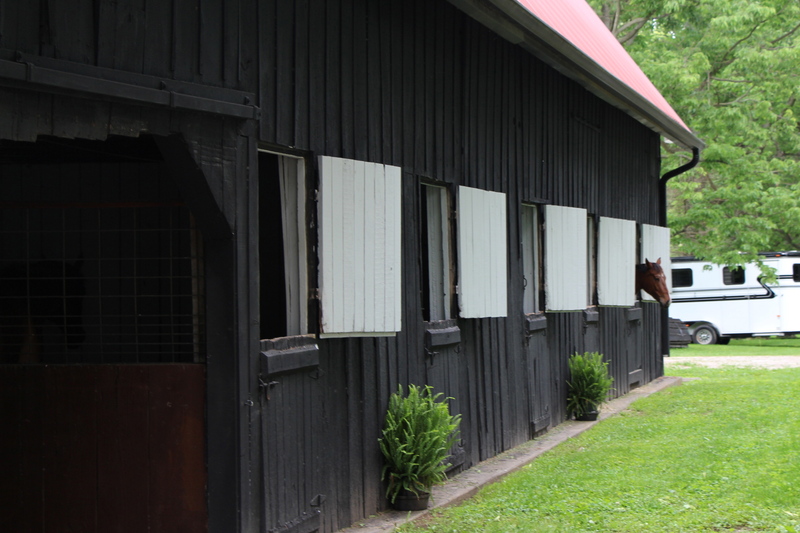 Phillips meticulously manages the barn, maintaining the utmost cleanliness and comfort for the horses. 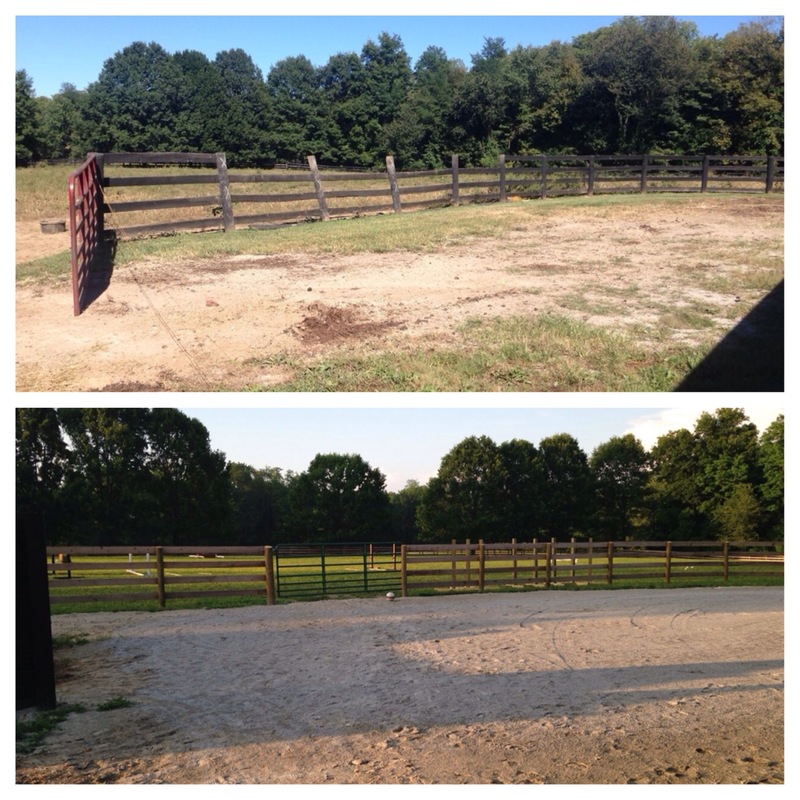 Outside of the barn, new fencing was installed at the same time as the electricity, providing a larger ring and sturdy boundaries. Automatic water systems reach each pasture. A large run-in shed provides shelter for the horses, and Phillips hopes to build more in the future. Their biggest upcoming projects include a new wash stall and a large indoor arena. The amount of work they have accomplished in a short time is amazing, and a testament to their level of commitment to the barn, its horses, and riders. Phillips arrived in Louisville on March 1st, and renovations began April 1st. Their Grand Opening was held on June 1st, which resulted in several new clients and boarders. Currently they board 11 horses between two barns and have 3-4 stalls still available for smaller horses. Laura Riccardi Lyvers, Bio-dynamic Program Lead at Fox Hollow, oversees the biodynamic spray at Aspiring Heights as well. 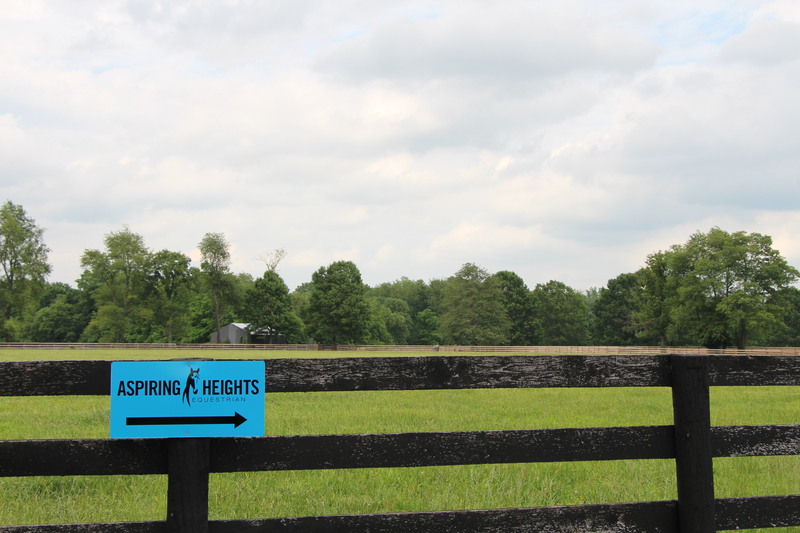 Aspiring Heights currently does not offer pasture boarding, but emphasizes pasture rotation for the sake of the soil and grass. The barn’s 95 acres are shared with Apple Patch. Many truck-width trails wind through the woods, servicing cattle as well as horses out for a ride. Phillips is excited for the Brownsboro Alliance Trail System to open, as the trailhead at Fox Hollow shares a border with Aspiring Heights. Separated from the trailhead only by a tree line, Aspiring Heights will benefit greatly from the trail system opening this fall, when riders can use miles of trail so close to the barn. One of the most unique qualities of Aspiring Heights is their very personal service to its horses and clients. Phillips manages the barn and directly handles the horses. Her reputation for teaching and training has followed her from St. Louis, where she was head trainer and manager of Hart Farms Equestrian Center. Former clients from Missouri are now coming to Brownsboro to train with Phillips. She receives new calls every day as great reviews spread around the area about their boarding, lessons, and training. Aspiring Heights is located on Highway 329, just passed Fox Hollow Farm on the way to Prospect. Welcoming, bright blue signs lead the way in, featuring the horse that brought them together: Eben, the mascot of their dream come true. Visit Aspiring Heights Equestrian online for more information. Before & After photos courtesy of Hannah Phillips. All other photos credited to Emily Sears.